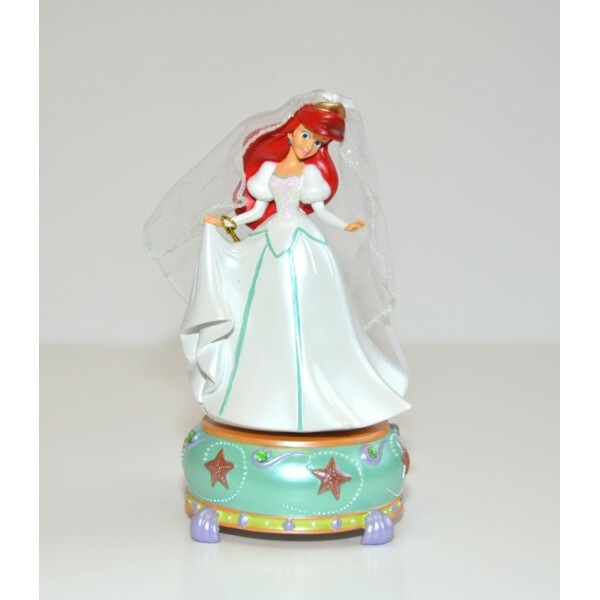 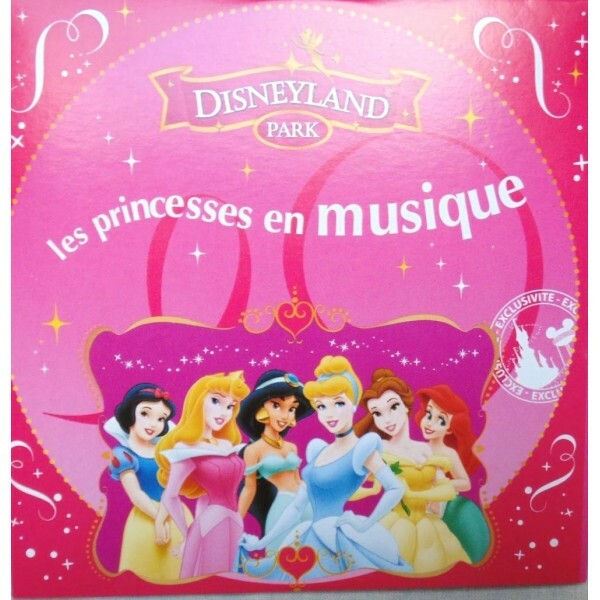 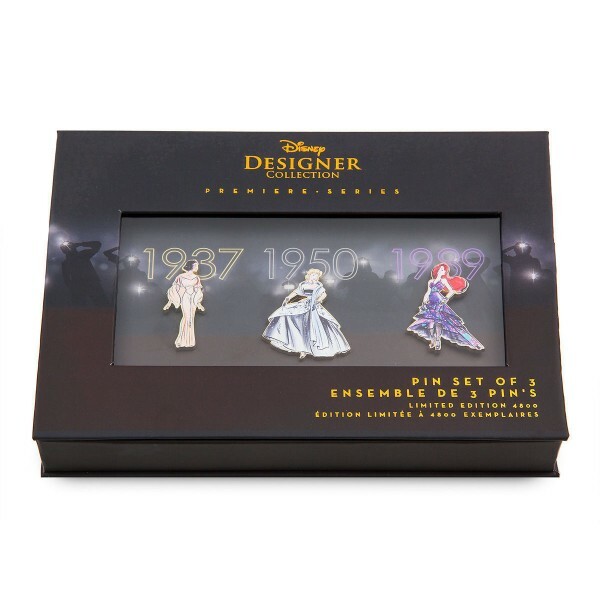 Disneyland Paris Ariel Musical Figurine Code: 2108 Flowing red hair to her glittering white go.. 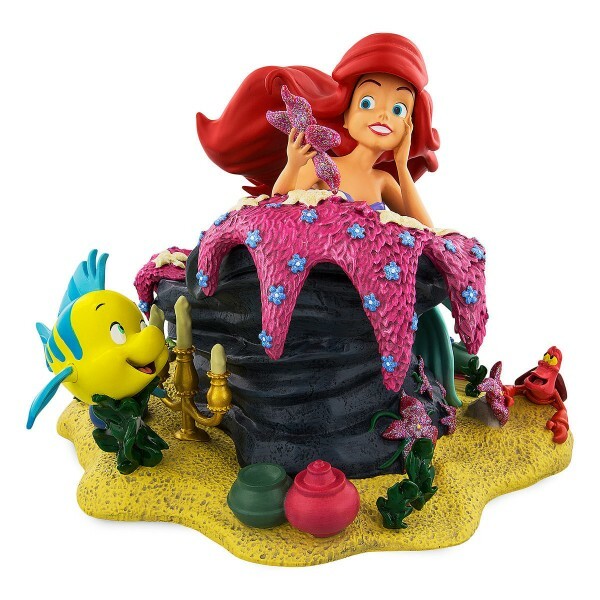 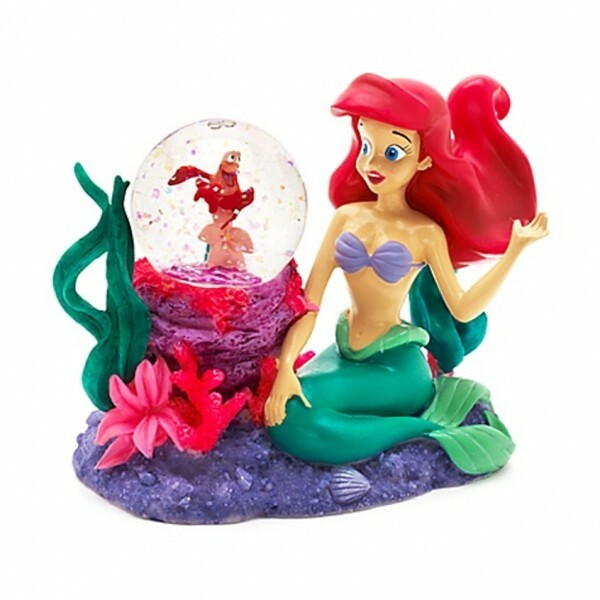 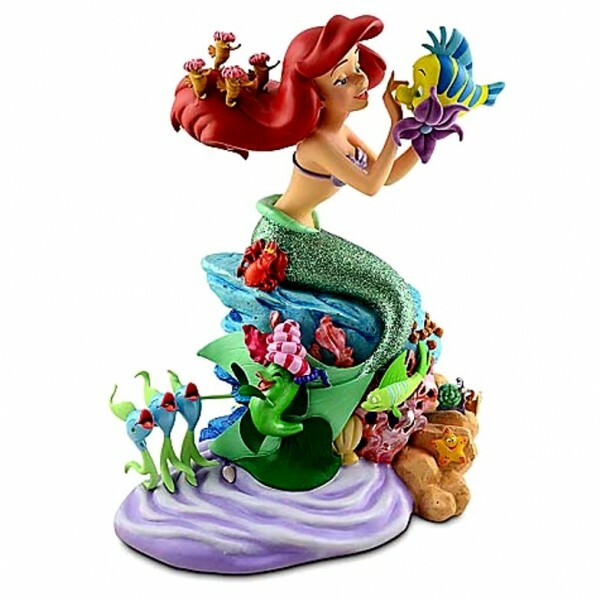 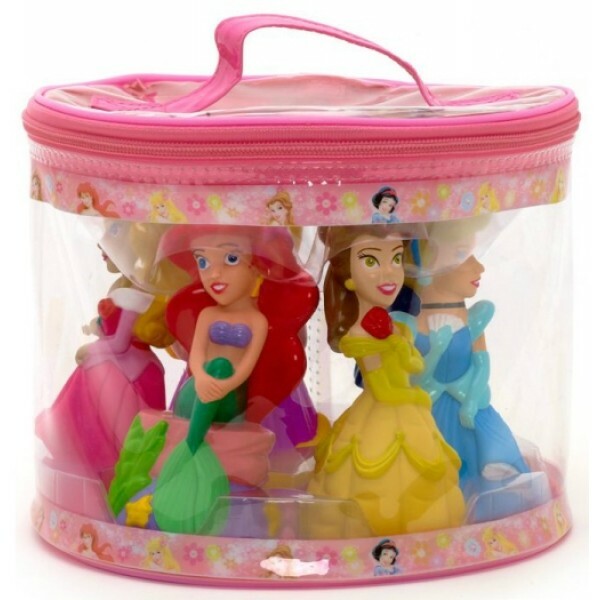 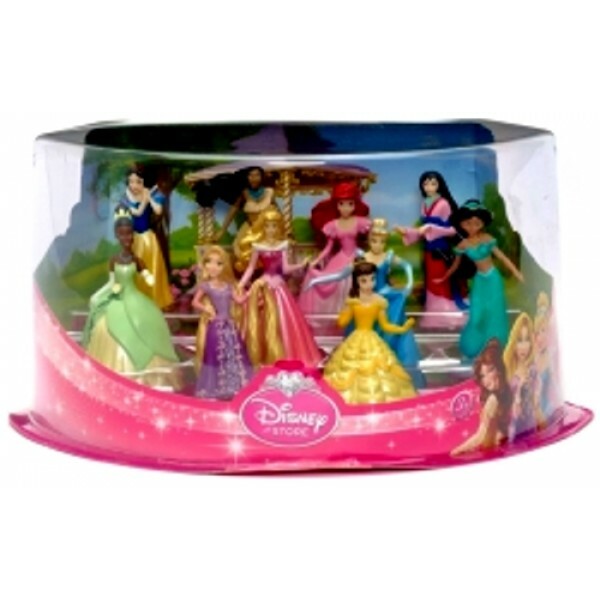 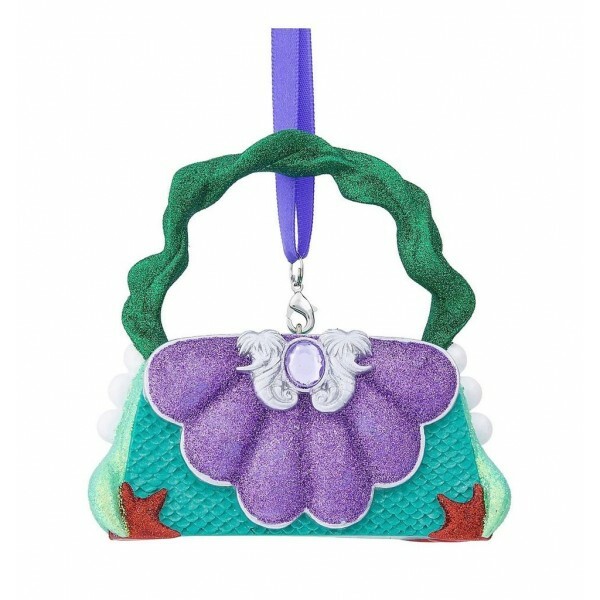 The Little Mermaid Figure Code: 3053 Your collector's shelf will hold a treasure..
Disney Princess Bath Toys Code: 2667 Add some fairy-tale fun to royal bath times. 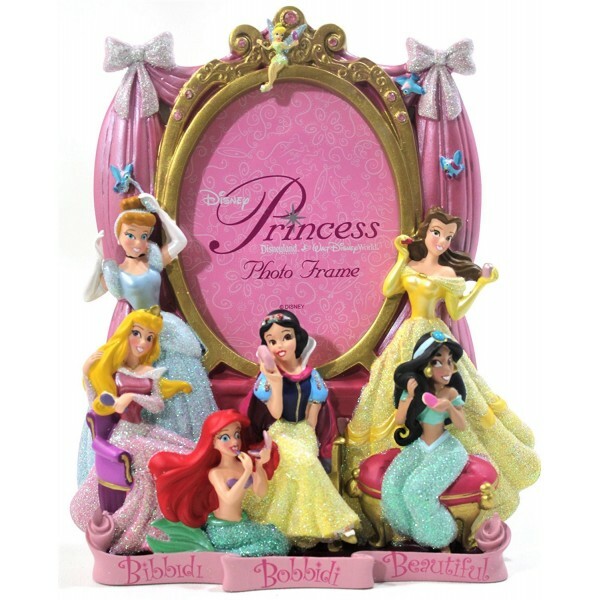 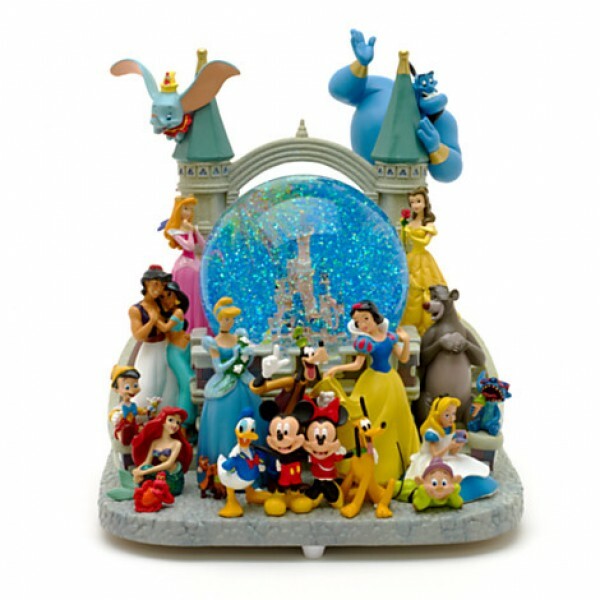 This Disney ..
Disney Princess Deluxe Play Set Code: 1341 This detailed and high quality Deluxe Play Set show..
Disneyland Paris Bibbidi Bobbidi Beautiful Princess 4 x 6 Picture Photo Frame Code:1356 Your p..
Disney Snow Globe - Ariel and Sebastian Code: 2111 Wouldn't ‘you think you..
Princess Music CD, Disneyland Paris Code: 2700 1-OUVERTURE FANTARE 2-Sleeping Beauty 3-..
Ariel figurine​ Code:3133 •Fully sculptured figure •Glitter accents •Felt..
Disney Purse Ornament - Princess Ariel from The Little Mermaid Ariel's sparkling purse orname..